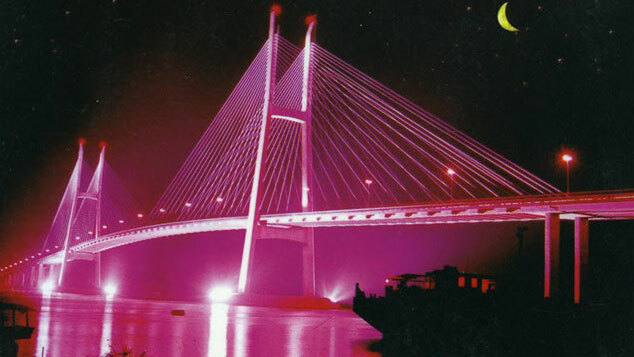 My Thuan Bridge Photo: lthdan/wordpress. Acordingly, each contestant can submit up to 3 photos taken by themselves and related captions (maximum 50 words) that represent what the My Thuan Bridge means to them, their families, their friends or their community. Photos and captions will be judged on quality, relevance and creativity. The competition will run from October 12 to November 1. Winners will receive amazing prizes, including a professional digital SLR camera and an iPad mini 3. My Thuan Bridge, officially opened in 2000, is the architectural symbol of the friendship and cooperation between the peoples and governments of Vietnam and Australia. The bridge has helped increase the Mekong Delta’s engagement and participation in Vietnam’s economic development by connecting rural communities to commercial centres, allowing for faster access and more effective transportation of goods, services and people.